Get your dream home without breaking the bank. 1. 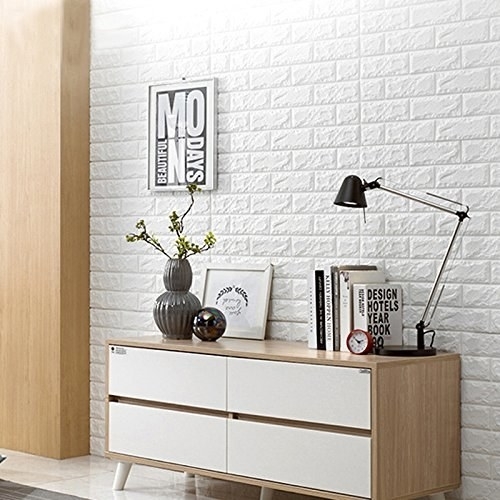 Give your home some character and add texture to your walls with peel-and-stick wall panels. Get it on Amazon starting at $20 per panel. 2. Or create a charming accent wall with peel-and-stick paper that can be easily removed. 3. Upgrade your countertops to faux granite with a DIY paint kit instead of spending a fortune to replace it. 4. Reseal all those unsightly cracks in your tub and tile with caulking and make your bathroom look new again. 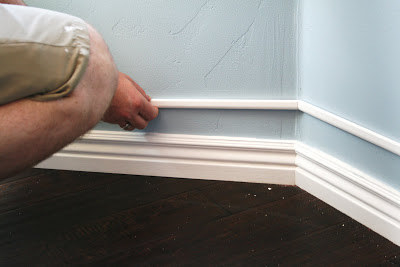 Get some tips and tricks here, and pick up caulking on Amazon for $7. 5. Update recess lighting without doing any electrical work with magnetic shades. Get this one on Amazon for $30. 6. 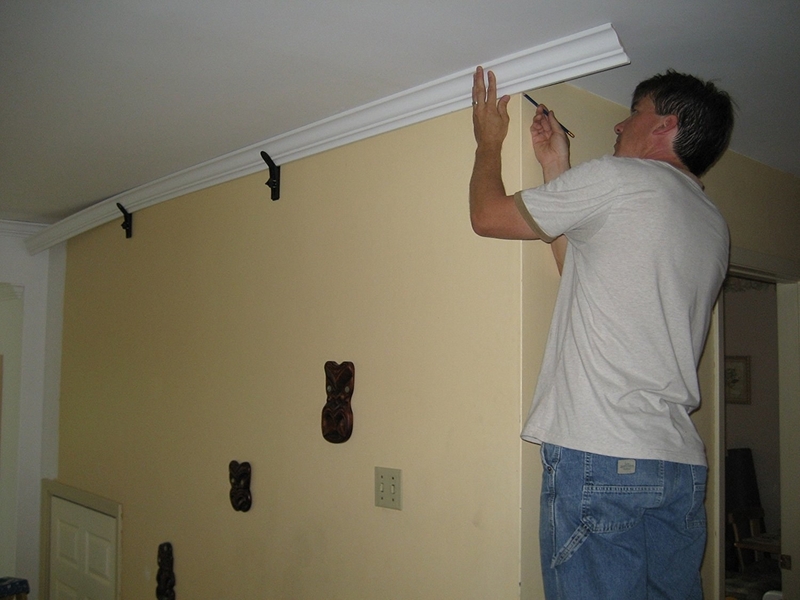 Install crown molding to help make your home look historic and charming. 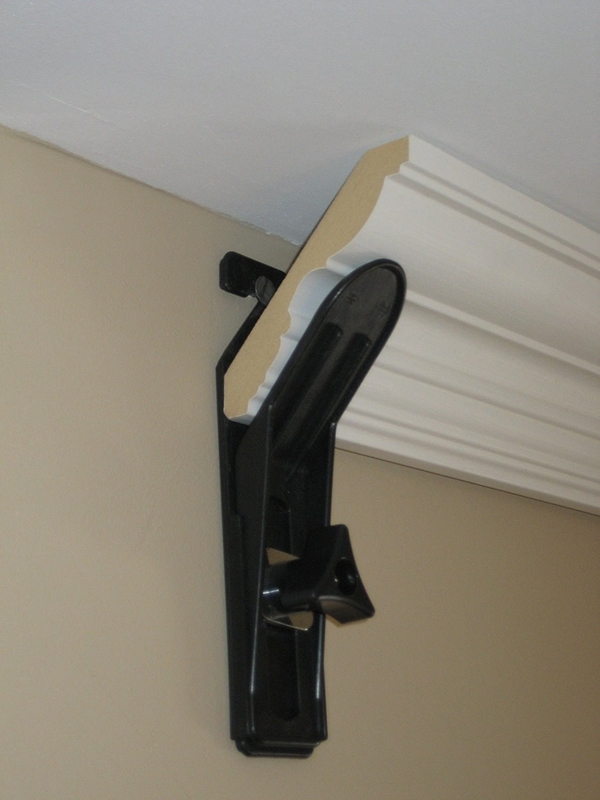 Crown molding is an easy, affordable way to update your home and add value for prospective buyers. 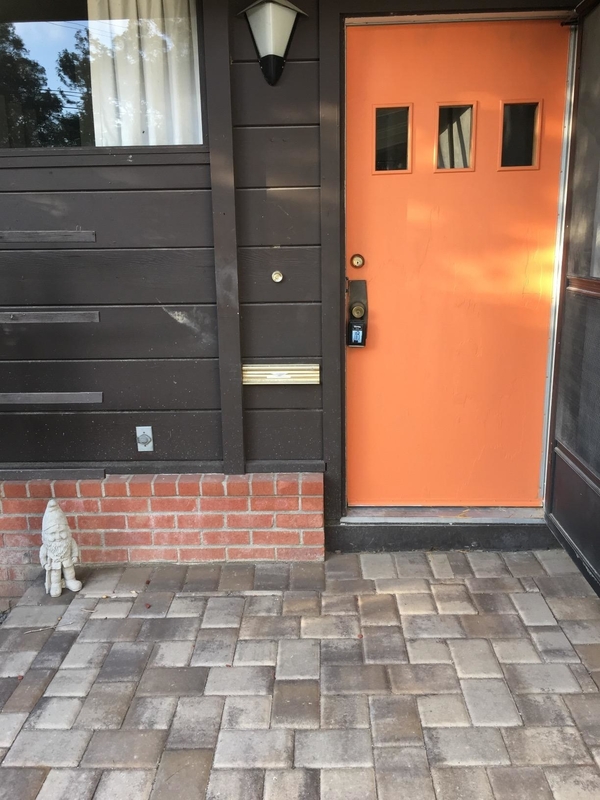 Get a full tutorial from HGTV. Finding molding on Amazon starting at $11 and these crown molding hangers for $23. 7. Adding a fresh coat of paint to get that pop of color (or get rid of it) will give your home a touch-up without costing you a fortune. Check out all the paint color options on Amazon, and see all the ways you can update your space with paint here. 8. Get the stainless-steel appliances you've always wanted at a fraction of the price with paint. Get the dishwasher and stove kit for $25 and the refrigerator kit for $80 on Amazon. 9. Add privacy and a touch of elegance, and make your windows look super expensive, with with "leaded-glass" film. Get a 24"x36" sheet on Amazon for $24. 10. Paint your cabinets to give your kitchen that just-remodeled feeling for pennies versus what it would cost to replace them. 11. 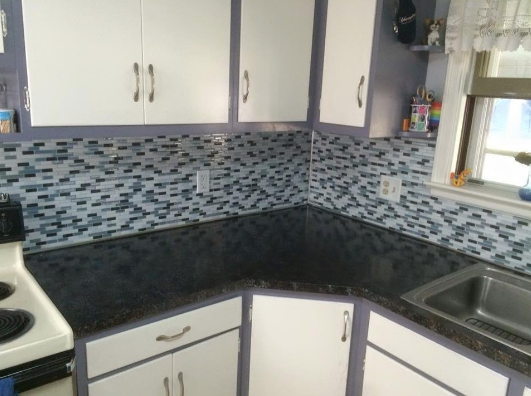 Add a new tile backsplash to give your kitchen (or bathroom) that gorgeous custom look. Instantly upgrade your kitchen with tiles that you can install yourself in just an afternoon. 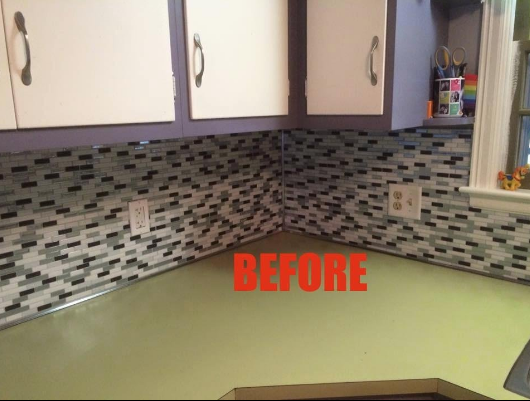 No grout need — just peel and stick them to a smooth clean surface. 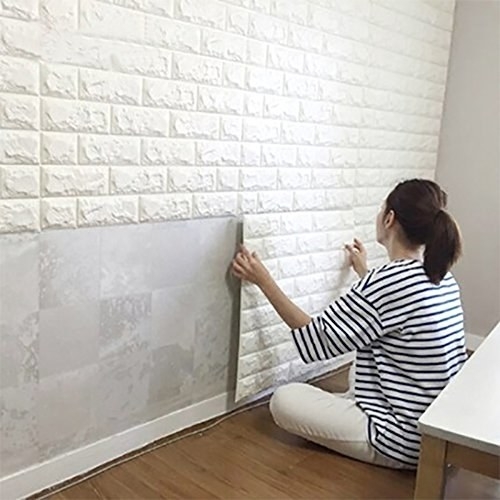 Get a set of five 9.84"x9.3"x0.13" Smart Tile sheets starting at $24. 12. 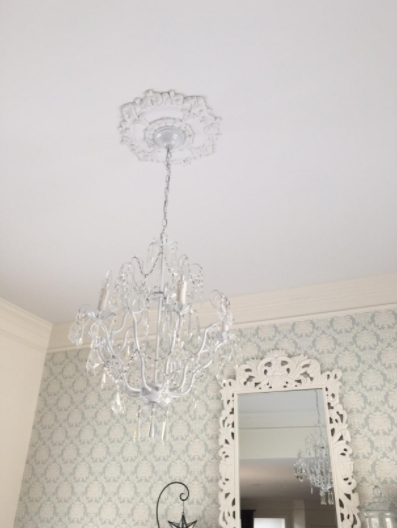 Add a medallion to your light fixtures to instantly elevate your ceiling game. Get this one on Amazon for $18. 13. 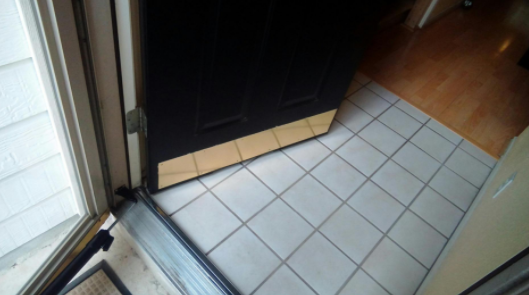 Paint your ugly vinyl floors to get rid of the eyesore without ripping up the floor. 14. 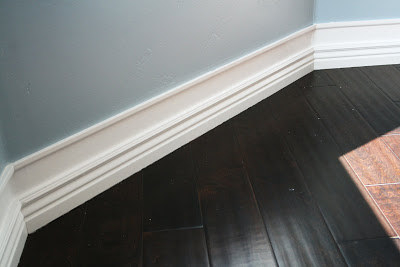 Bulk up your baseboards with paint and extra trim instead of replacing them. See the full tutorial at The House of Smiths. Get a ¾"x¾"x78" piece of wood trim from The Home Depot for $15 and a quart of paint from Amazon for $9. 15. Install shelving systems in every room to add storage. 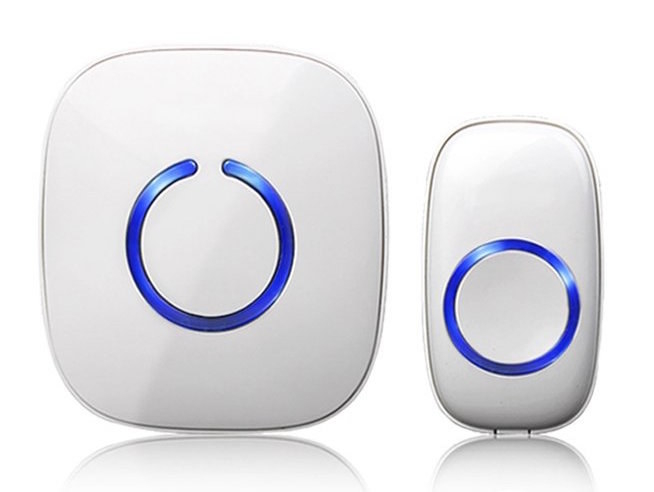 Get it on Amazon starting at $80. And go here to get organizing tips. 16. 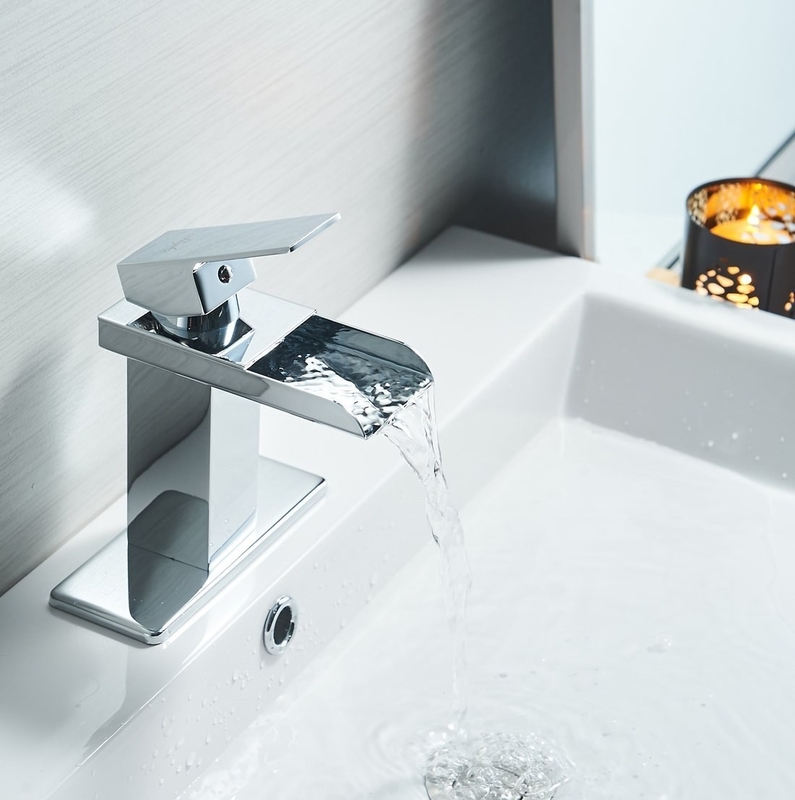 Upgrade the fixtures in your bathroom to give yourself a mini spa experience. 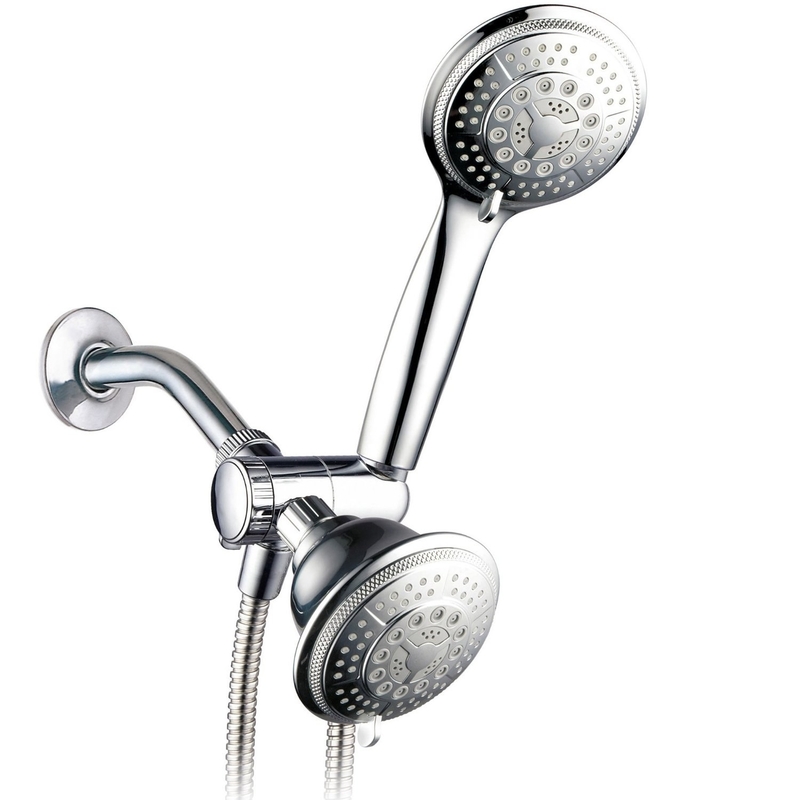 Get the faucet for $33 and the showerhead for $25 on Amazon. 17. Swap the handles on your cabinets and drawers to update your kitchen. Get a set of 10 on Amazon for $20. 18. 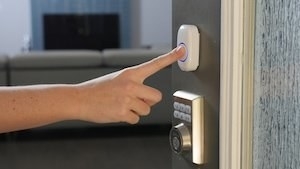 Add a doorbell to your home if you don't already have one, or upgrade your current one. 19. Paint inexpensive area rugs to liven up any room. Get the full tutorial from The House of Smiths, and pick up an affordable area rug from Amazon. 20. 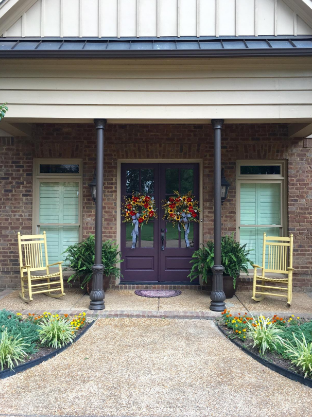 Add some curb appeal and a pop of color by painting your front door. 21. Forget interior designers! Find matching fabrics, paints, and materials with a color match tool. Match any color to your preferred paint brand or the perfect material with Color Muse. Just scan the color and get recommendations sent to your smart device. Get it on Amazon for $59. 22. Get even more curb appeal by sanding down and painting rusted railings. 23. Consider these useful tips for upgrading your bathroom. 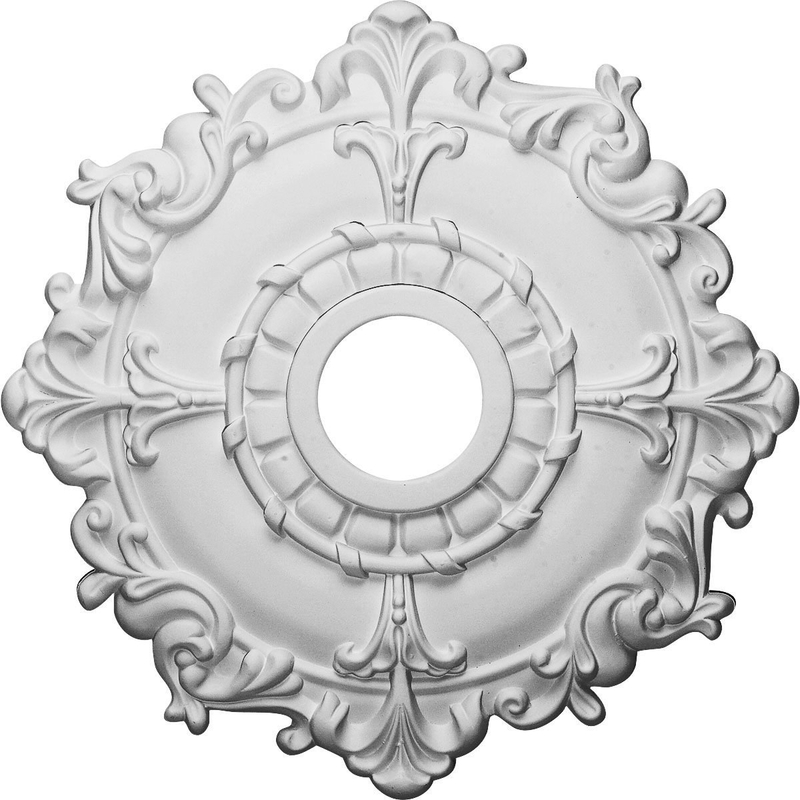 Get more tips and find all the products you'll need to upgrade your bathroom at Decor Planet. 24. 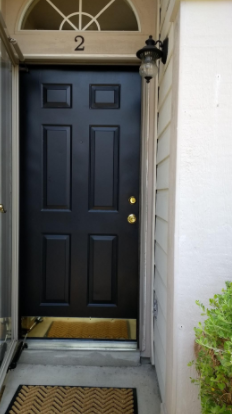 Cover door scuffs and prevent new damage with a metal kick plate. 25. Add molding on top of cabinets to give them that built-in, custom-made look. 26. Add adhesive mirrored tiles to the underside or top of your cabinets to subtly reflect light and make your space look brighter. Get a set of 16 on Amazon for $9. 27. 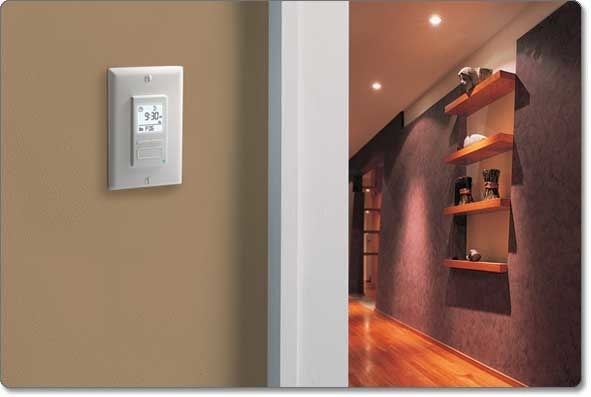 And update light switches to give your home a fresh look and a tech upgrade. 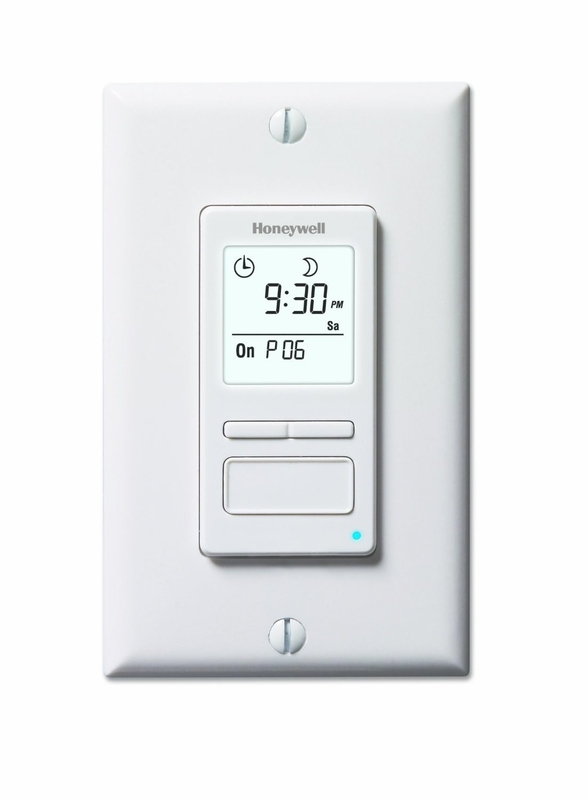 The Honeywell Econoswitch lets you program your light switch to turn on and off automatically so you're not wasting electricity. Best part: They're super easy to install.